Coffs Harbour Landscape Centre carries both Outdeco and Bamboo fencing options for outdoor screening. Outdeco screens are modular, compressed hardwood screens for outdoor and indoor areas. These screens are available in a range of patterns and shapes and can be painted to suit any colour scheme of your choice. 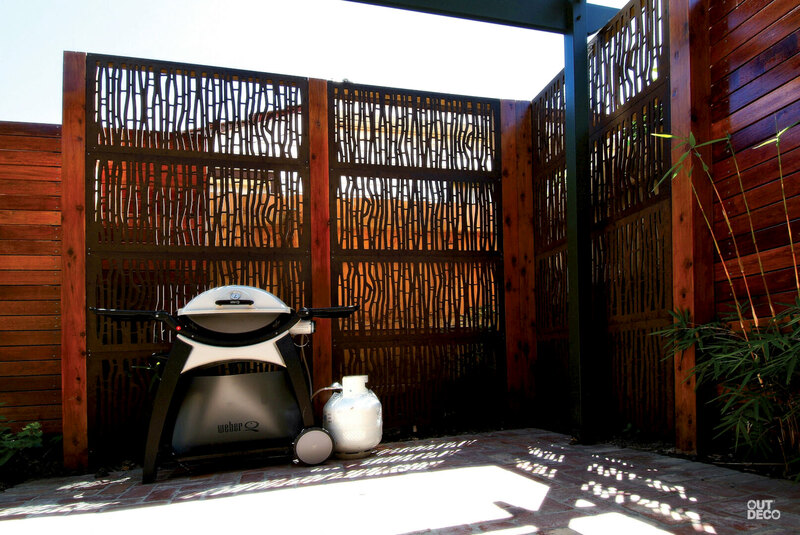 Adding privacy, visual screening or partitions to your garden could not be simpler, thanks to Outdeco screens. Outdeco screens come in two sizes: 1.2m x 6m & 1.8m x 1.2m. Our bamboo fencing is available in a variety of different styles to suit both domestic and commercial applications. Screens are available in lengths of 2.4 metres and require little maintenance. Bamboo screening can be used to increase your privacy or to cover unsightly fences without the cost of replacing the whole structure.